Joan and her husband embarked on an epic Australian caravan holiday and enjoyed ther life to the fullest. After disaster strikes, she sells her home and buys into a retirement village. 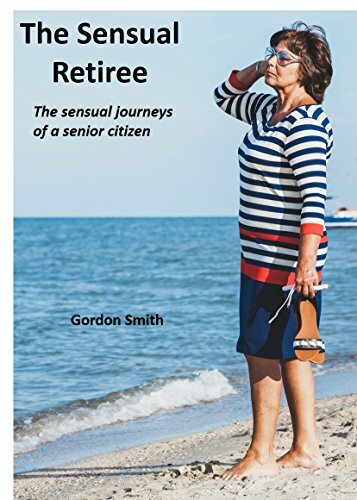 She forms friendships and discovers that their zest for life exceeds what is normally expected for people their ages.